Sony listened! Previously confirmed as a digital-only release in North America, it seems like Gravity Rush Remastered will indeed be getting a physical release here. Via Amazon, which has it listed with official box art for $29.99. 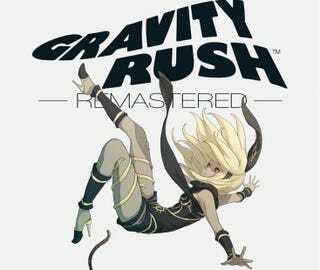 Gravity Rush Remastered is releasing for PS4 on February 9th, 2016 and is an updated version of the original Gravity Rush, which released for Playstation Vita in 2013.